Filepicker is used in many countries around the world, and we want to support our international users by enabling multi-language support. 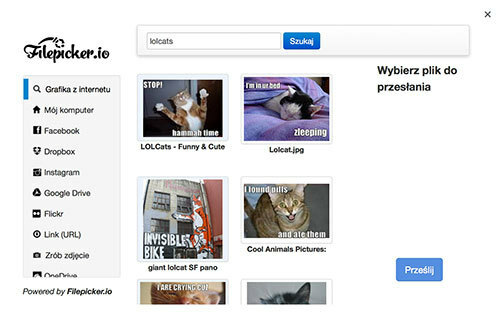 You will soon be able to integrate Filepicker in the native language of choice. We currently have support for Simplified Chinese and Polish. Spanish and Traditional Chinese are coming at the end of the month. We will be adding other languages based on customer request. Filepicker’s default language is English, but if you have another language specified in your browser’s language settings, it will automatically switch to that language. As everyone knows, Google Translate and other translation tools only give an approximation of a translation, which typically ends up being inaccurate. 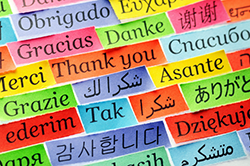 We hope to have full support for all languages, and are currently looking to our users to help with translation. We know that translation can be complex, and that’s why we’re looking for help. If you would like to help translate Filepicker into a language that you work with, please contact us: support@filestack.com.